The new 6th generation Rigaku MiniFlex benchtop XRD. WARRIEWOOD, Australia - Oct. 16, 2018 - PRLog -- The University of Sydney has installed a new generation X-Ray Diffractometer (XRD) as a teaching tool within the School of Chemistry. 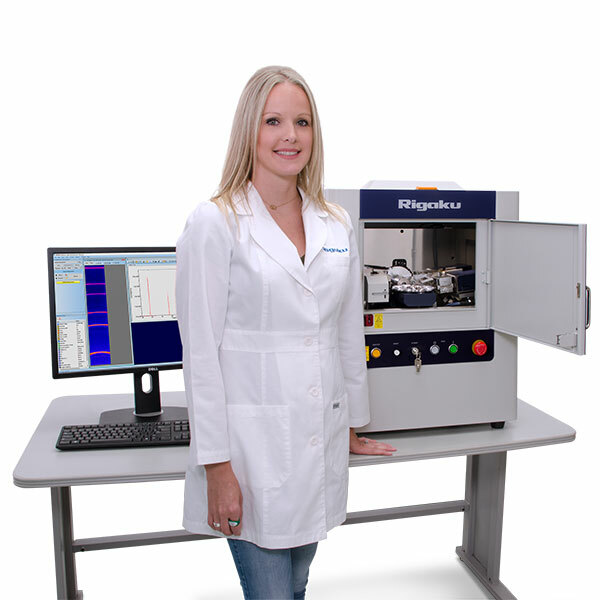 The XRD is the sixth generation of Rigaku's MiniFlex benchtop instruments and will help prepare students for practical skills in industry and provide capacity to produce research-grade data for materials characterisation. The XRD was installed in partnership between the School of Chemistry and Sydney Analytical. With the first MiniFlex XRD's released in 1973, the 6th generation MiniFlex builds on the success of previous generation MiniFlex's. With a robust design, powerful 600W X-ray source, user-friendly interface and optional 8 position auto sample changer and 2D HyPix Hybrid Pixel Array Detector is a flexible, yet highly capable XRD for academic and industrial applications. The MiniFlex is ideally suited to teaching applications relating to XRD technology and crystallography to train students in characterisation of the arrangements of atoms in the structures of advanced materials. From a hardware perspective, its' open architecture allows students to see the inner workings of a diffractometer, while it's size and price are much more attractive to teaching scenarios, not requiring a high-end research-grade instruments. Despite it's small size and economical price tag, the MiniFlex is still very capable of producing research grade data. A quick search of Google Scholar entries reveals a plethora of research papers which use data generated using MiniFlex diffractometers, as well as thousands of patents. Dr. Peter Southon from Sydney Analytical in the University of Sydney said of the acquisition, "it is our duty to train students for a career in industry. While teaching them from first principles gives them a better understanding of the technology, giving them access to the latest technology and instrumentation provides them the best possible preparation for life after university." X-ray diffraction is a staple tool used for the identification of phases in materials. It is commonly used in the characterisation of materials, minerals, chemistry and forensics where it is employed to identify unknown materials, to provide quantitative analyses and in quality control applications.